We want to provide everything you and your cat or dog may need. 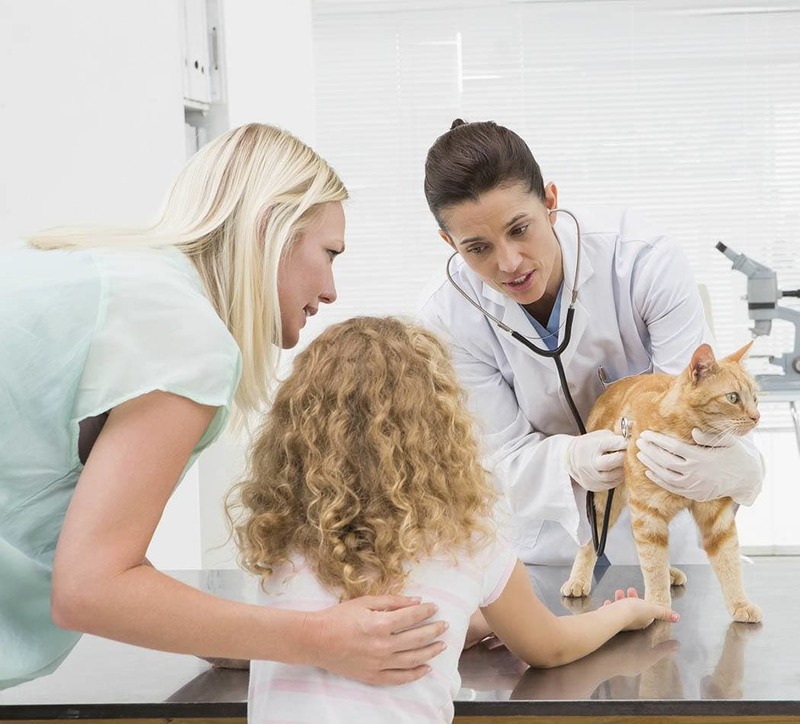 See everything Augusta Valley Animal Hospital has to offer. Plus, don't forget to check out our special online offers.